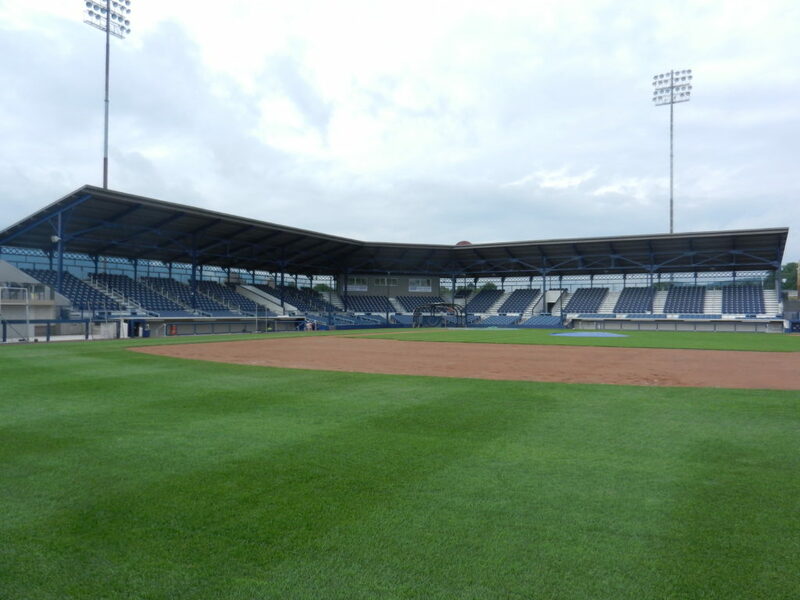 Anthony H. Visco Jr., Architects has been active in renovations and additions to Historic Bowman Field in Williamsport, Pa. since 1993. 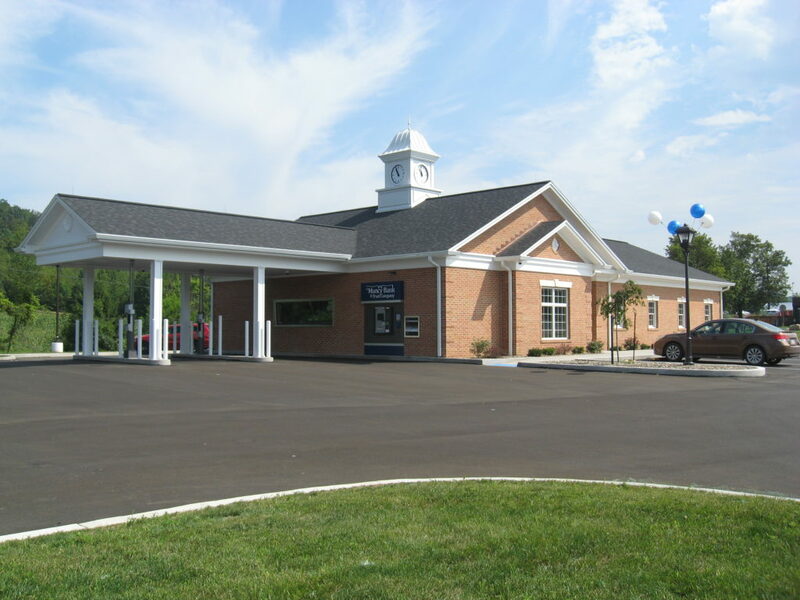 Muncy Bank and Trust Company’s most recent branch bank was opened in Linden, Pa. in August 2017, and was designed by Anthony H. Visco Jr., Architects. 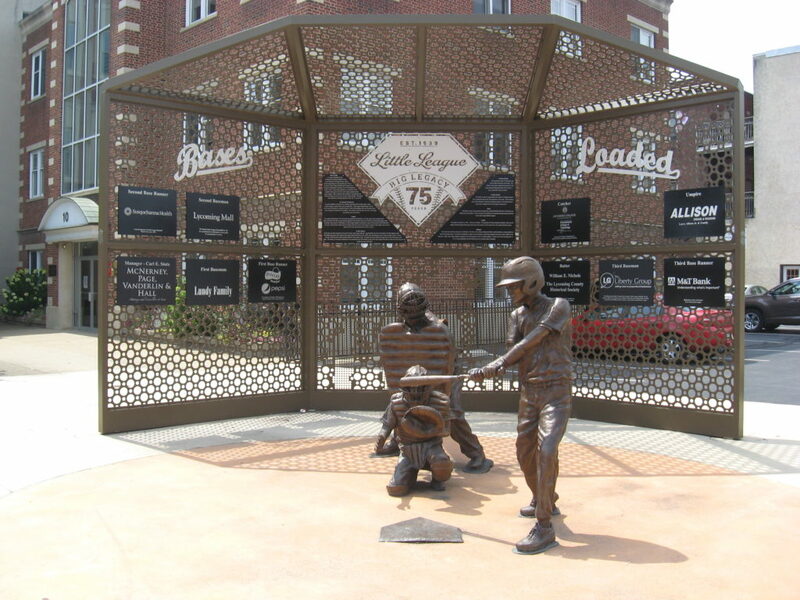 “Bases Loaded” is a group of sculptures located at the heart of the City of Williamsport commemorating the history of Little League. 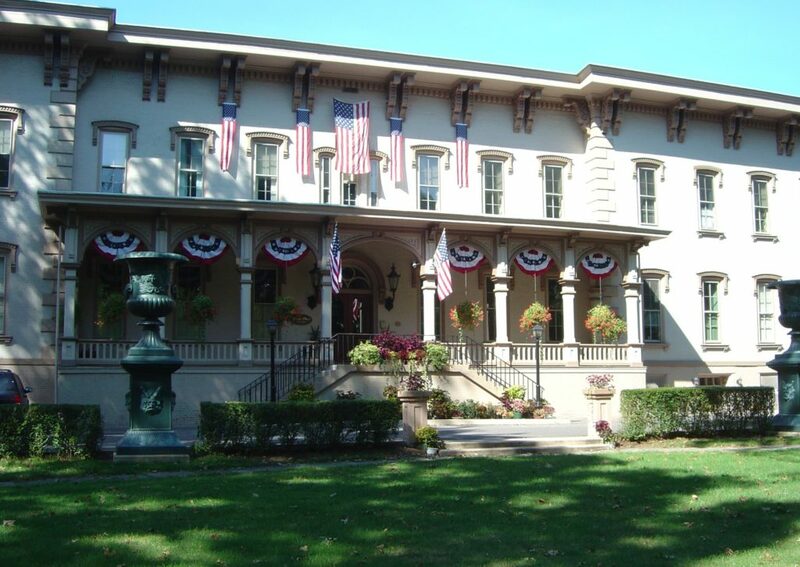 Historic Park Place is one of the most significant structures located within the City of Williamsport’s Millionaire’s Row Historic District. 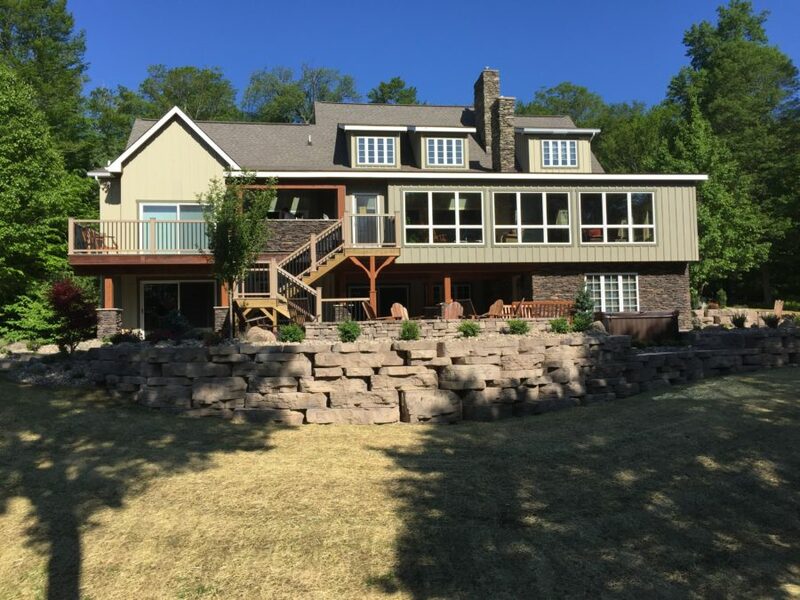 A sunroom and porch addition provided private retreats and space for hosting large gatherings at this Eagles Mere, Pa. home. 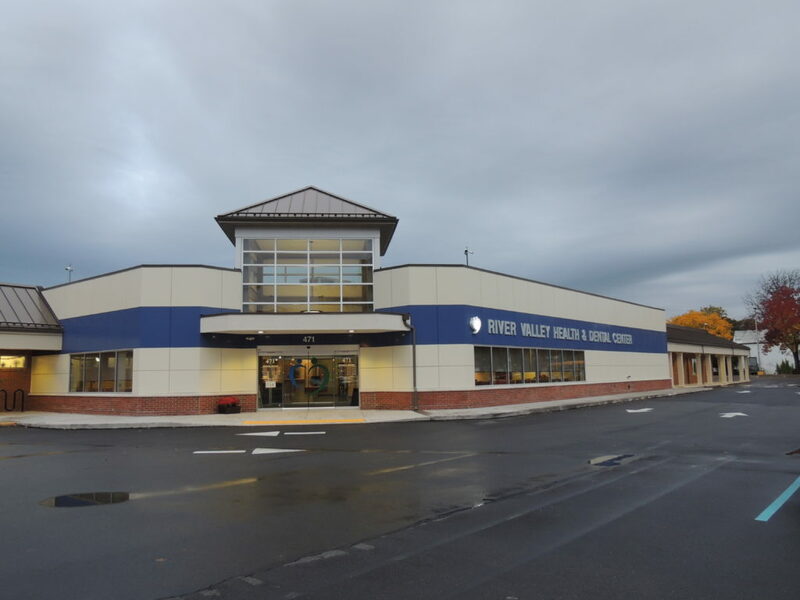 River Valley Health and Dental is comprised of almost 26,600 square feet of design innovations in Williamsport, Pennsylvania. 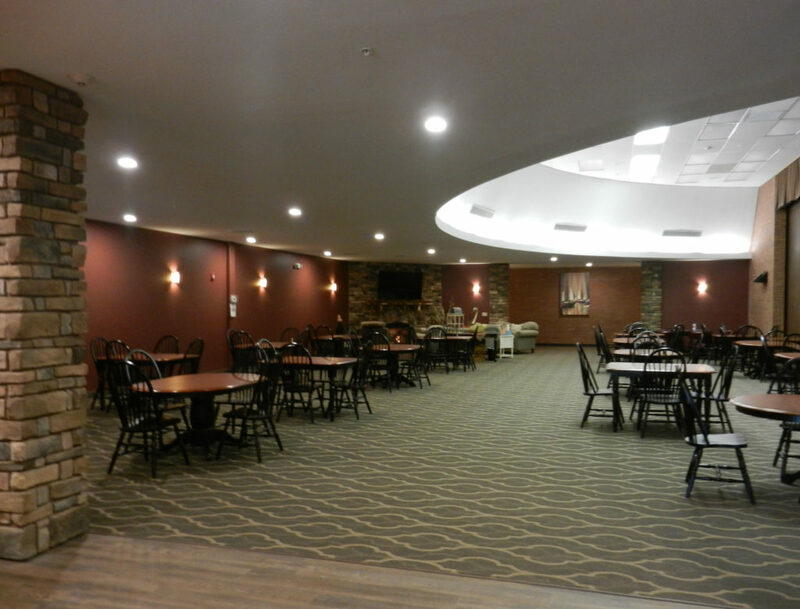 Anthony H. Visco Jr., Architects has provided various improvements for the Lycoming Housing Authority throughout recent years. 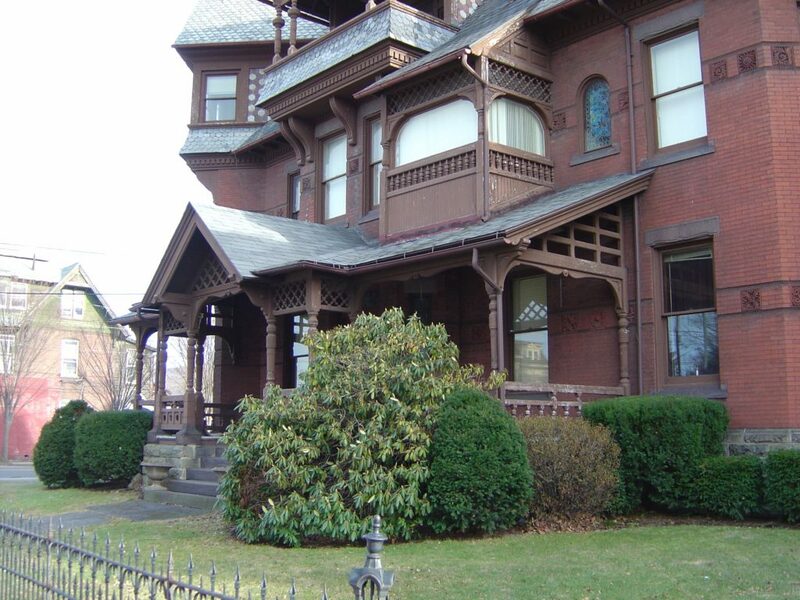 The Rowley House Museum is located on Historic Millionaire’s Row and was restored by Preservation Williamsport and Anthony H. Visco Jr., Architects. 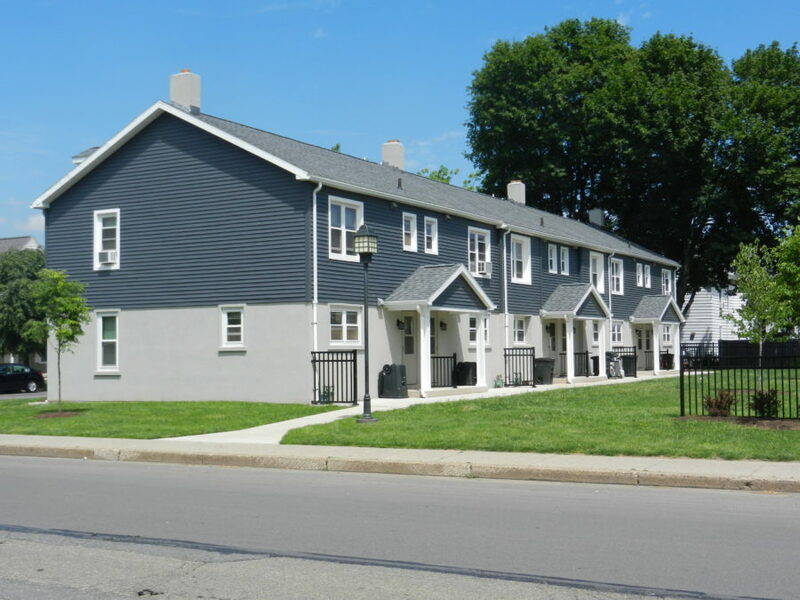 Nippenose Valley Village, A Senior Living Community, is an adaptive reuse project located in the former Nippenose Valley Elementary School building.